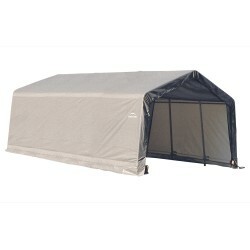 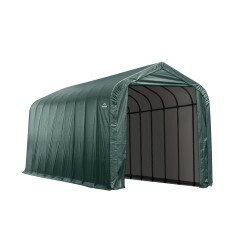 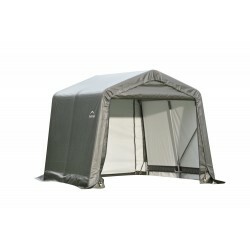 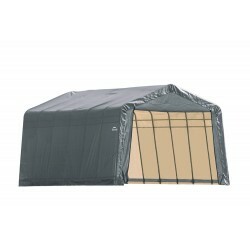 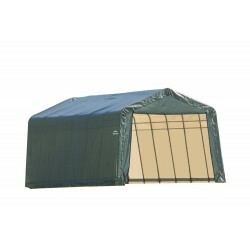 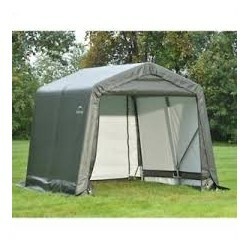 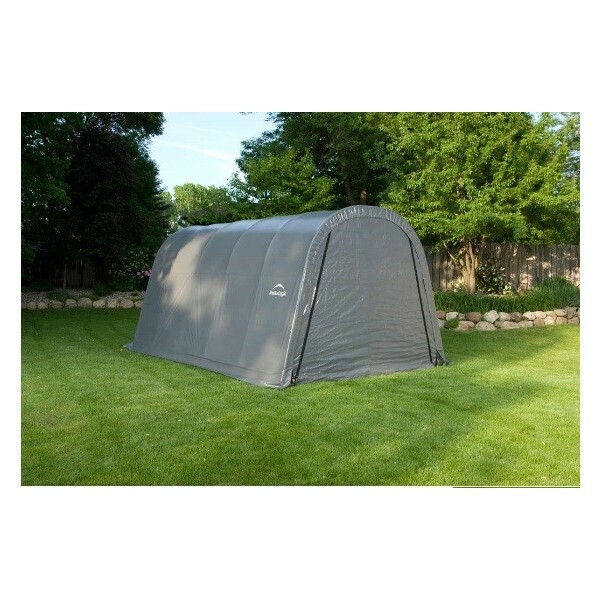 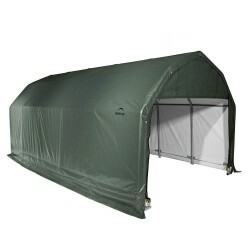 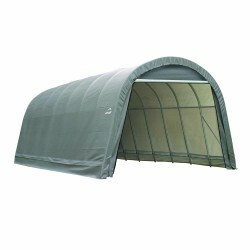 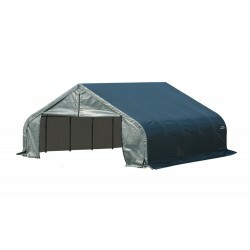 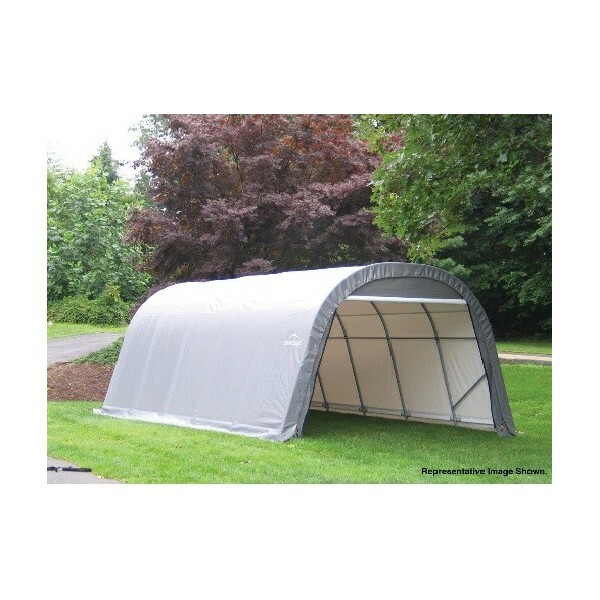 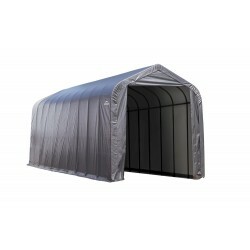 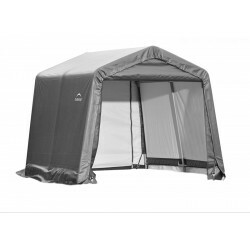 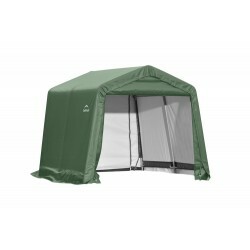 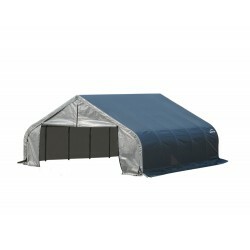 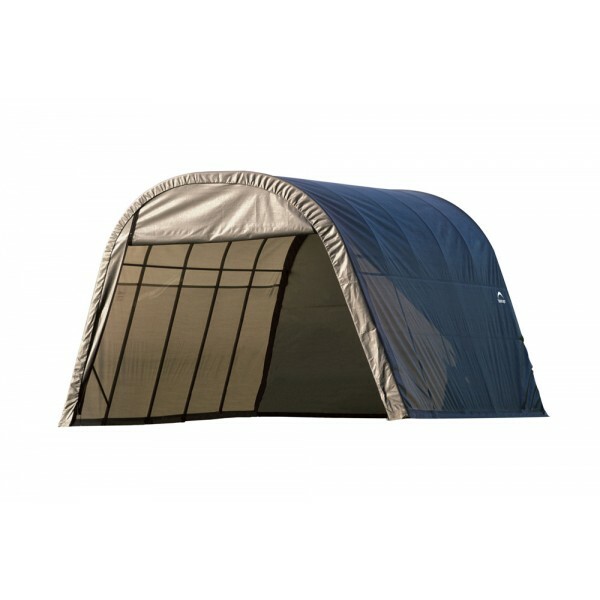 The ShelterLogic RoundTop® 13' x 20' x 10' Instant Garage has quality features that come standard. The RoundTop® Instant Garage is our most popular selling fabric-covered shelter for all-season protection against the elements. 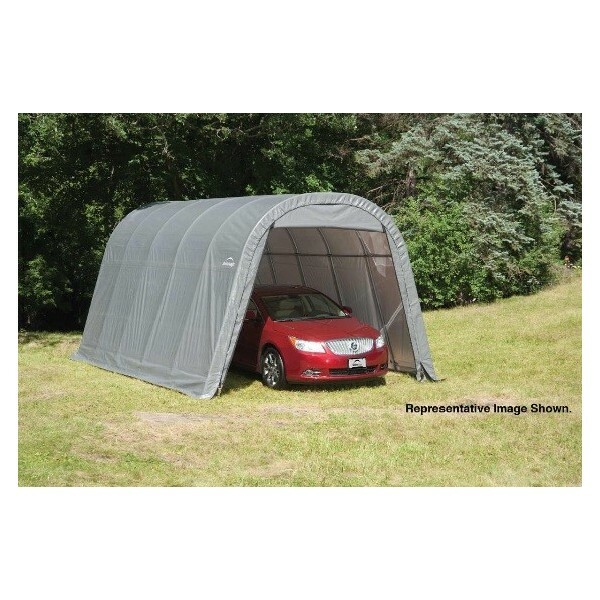 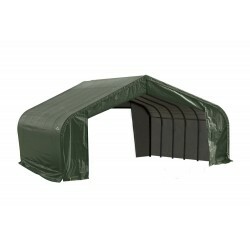 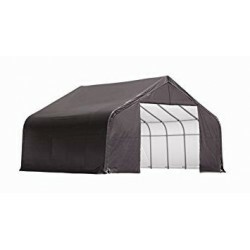 This low-cost shelter solution is designed for cars, trucks, boats, outdoor equipment, snowmobiles, ATVs, personal watercraft, motorcycles, bulk storage and more!